6. 08.00 – 12.00 GMT. Unlimited use. 7. 14.00 – 15.00 GMT. No need to deposit. 8. 19.00 – 00.00 GMT. Unlimited use. Bonus Info. All bonus codes contained in the €5250 welcome package are valid for deposits made within 60 days of completing your registration. Add them to your "safe list" after receiving a promotional mailer and write to them with the subject heading: "you were added to My safe list" and the casino shall add an extra €5 bonus to your account. Wagering There will be 30 times mixed wagering requirements valid on all games. The bonus must be wagered 30 times before a withdrawal can be made. 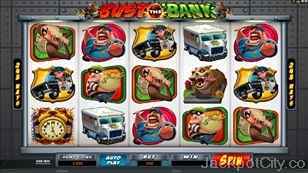 Free spins shall be credited as claimable bonuses with 60 times wagering which can only be played in Slots games. Any user with €10,000 or more is required to have wagering activity of at least 5% of their balance each month of the account will be considered dormant. 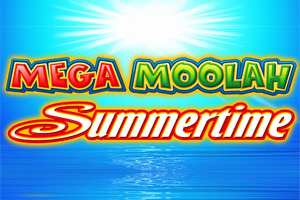 There is a prize pool of €1500 up for grabs for the TOP 10 wagerers on All Slots games every weekend. 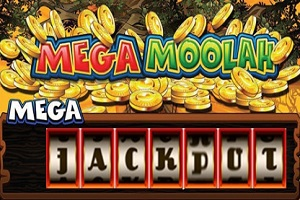 Wagering on Slots counts 100% and on all other games counts 10%. For more detailed information about wagering requirements, terms and conditions, cash backs, bonus rules and maximum payouts, - please confirm with EUcasino prior to registering. 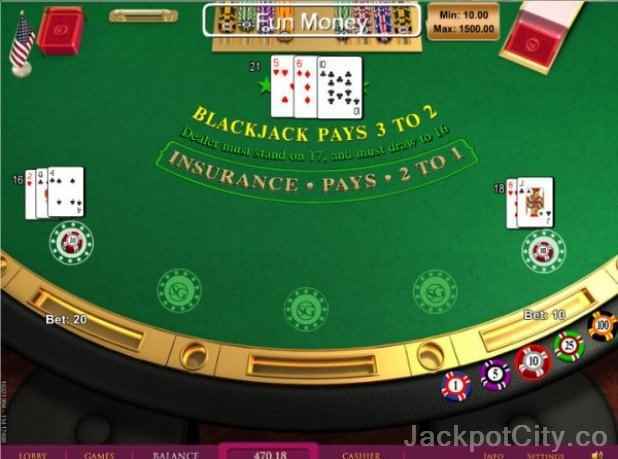 Live Dealers The casino offers Live Blackjack, Live Baccarat and Live Roulette. Hit the live casino online chat button when you need assistance or pick up the phone if you prefer more personal contact and they will be there for you 7 days a week. 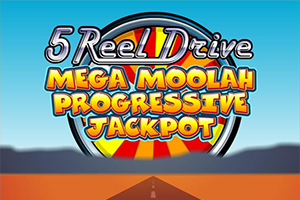 Jackpots Slots (including jackpot Slots), Doubles heaven, Scratch games and much more. Promotions Be sure to take part in all the fantastic daily and weekly promotions which can only be offered by one of the best online casinos in the business. If you do not want to receive any promotional e-mails you can unsubscribe either using the unsubscribe link in EUCasino promotional e-mails or by contacting their support department. Regular invitations to unique events and promotion offers. Loyalty Program The casino like to reward you for your loyalty. VIP Enjoy the perks of being a VIP with the VIPkick race every Wednesday and Thursday. Member support from your own personal VIP account manager. Play to get VIP points! VIP points are collected with bets made on each game according to the rate displayed in the VIP points section. VIP points are converted to cash according to the rate displayed on the VIP Levels page. Withdrawals Minimum Wire Transfer transaction is €50. Once you have made a request to withdraw your request will first be pending until midnight GMT the following day. The casino employ industry standard security protocols (128 bit, SSL data encryption technology) to ensure that all transactions including deposits and withdrawals are carried out in a totally secure manner. They offer the following currencies for deposit, withdrawing and playing: EUR, CHF, USD, GBP, AUD, CAD, DKK, SEK, NOK, ZAR and RUB. When a deposit is made via Credit Card, all subsequent withdrawals at least to the amount deposited will be paid back to the Credit Card where admissible. 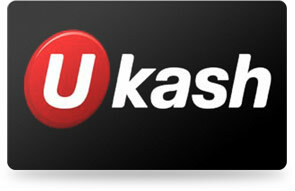 When using Moneybookers to deposit or withdraw at EUCasino, there are no fees. Currencies that are accepted in accounts at EUcasino are: US Dollar, Euro, Swedish Krona, Denmark Krone, Uk Pounds, Canadian Dollars, Norwegian Kroner, South African Rand, Australian Dollar, Russian Ruble. Languages avaliable are Romanian, French, Croatian, Danish, Portuguese, Polish, Greek, Deutsch (german), Turkish, Czech, Swedish, Italian, Norwegian, Russian, Bulgarian, Finnish, Hungarian, English, Spanish, Arabic, Slovenian. 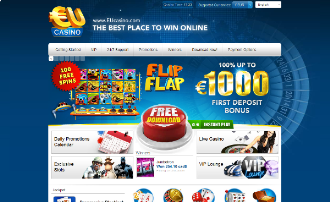 EUcasino accepts Neteller which is among the best methods for fast and easy deposits/ withdrawals at most casinos.